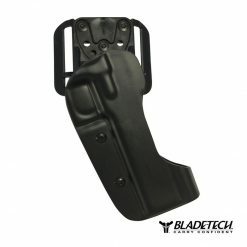 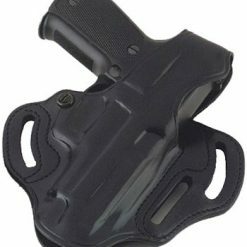 Over two decades later, blade-tech continues to lead the way in new technologies and innovation to provide the highest quality precision molded and handcrafted holsters on the market. 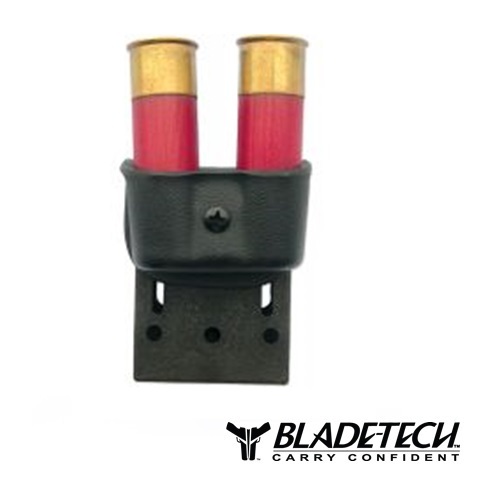 The Blade-Tech Shotgun Shell Pouch is great for carrying those spare rounds you may need in either Trap,at the range, or running the last couple plates on that 3-Gun Course. 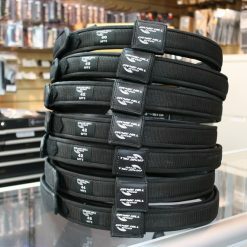 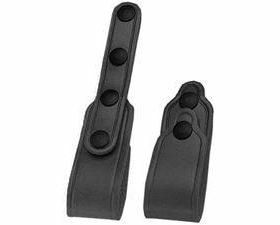 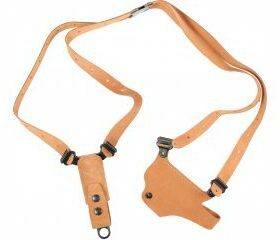 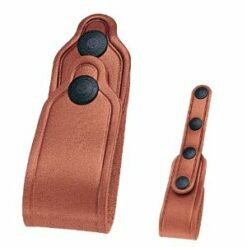 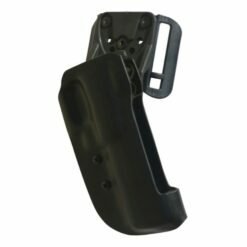 Able to affix onto any size belt to add to your shooting performance. 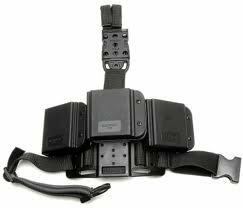 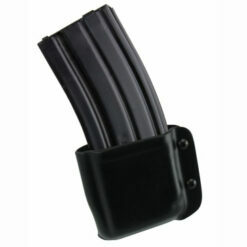 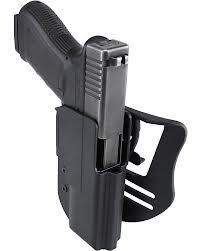 The touch Super strong Kydex can withstand oils and solvents making this the sure choice for your shooting rig!